As you will know it's important to wash your makeup brushes regularly to avoid spreading bacteria and germs onto your face, which can cause spots. There is nothing more annoying than having to wait for your brushes to dry - I normally have to leave mine overnight to dry thoroughly. Thought I would share this niffy invention to make drying your make up brushes much easier! The new Dry’n Shape is Sigma Beauty’s revolutionary drying system. 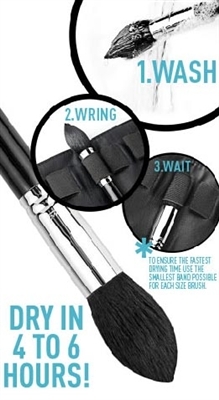 It is designed to dry and shape your most dense brushes within 4 to 6 hours, guaranteed. The fabric used to shape the bristles was specially engineered to accelerate water evaporation, resulting in a faster drying time for your brushes. 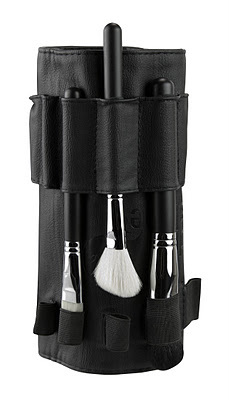 This would also double as a handy brush roll to store your makeup brushes in if you turned it inside out. Dry 'n' Shape is priced at $29, roughly £18 and you can find out more and order here. This month you receive 10% off your entire order when entering the code 'LOVE2012' at the checkout (valid until 28/2/12)! You also get a free gift with orders over $30! How do you wash and dry your make up brushes? What do you think to this Dry 'n' Shape invention? OMG This is absolutely great! Will defo be looking to invest in this! This looks amazing! 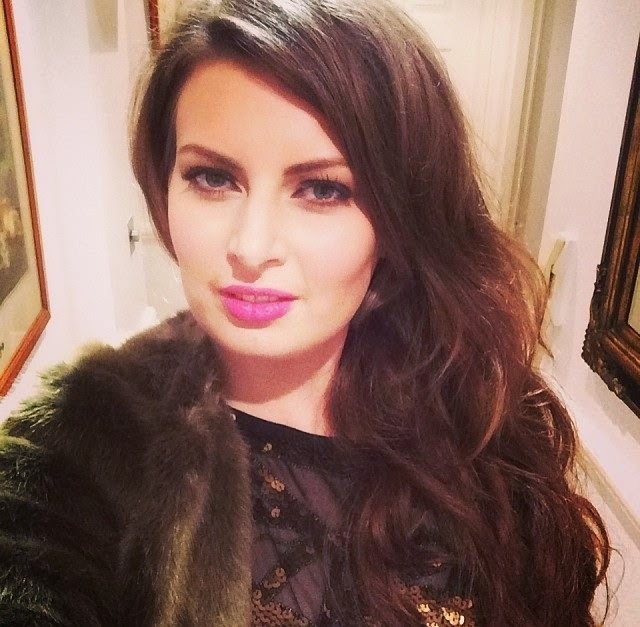 Will definitely be going on my beauty wishlist. I normaly have to wash my brushes, then pile a stack of books on a chair, with a towel over them, so I can lay my brushes at an angle so the water all drains down as they dry. I much prefer this, especially as it looks like it stands alone quite easily!